Wok Hey Review – Wichita By E.B. In the mood for some quick Chinese food, I pulled out the restaurant directory on my phone to see what places we have yet to try. 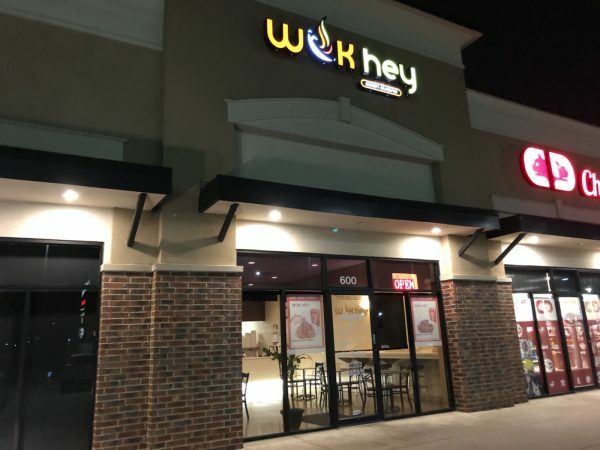 One of the first ones that came up in the area of what we were wanting was Wok Hey. 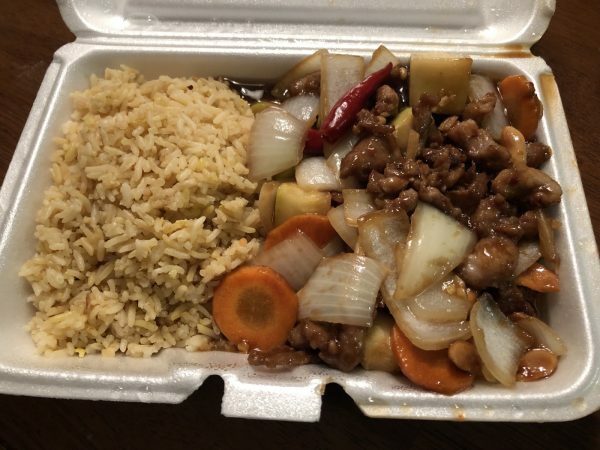 They are your typical quick service, made to order Chinese takeout restaurant. For dinner, we ordered chicken fried rice, chicken lo mein and kung pao pork. What we expected from Wok Hey was exactly what was received; big heaping portions of food that we would finish half of, put the rest in the fridge that night and forget about it for three weeks. For what we did eat, it was good and about on par with many other establishments in the same category. I’m not really sure someone would honestly be able to differentiate the meals from Wok Hey against other similar restaurants. None of the meals were dry or soggy even with the long drive back from their north Maize location. It’s always a plus when food is able to hold up. 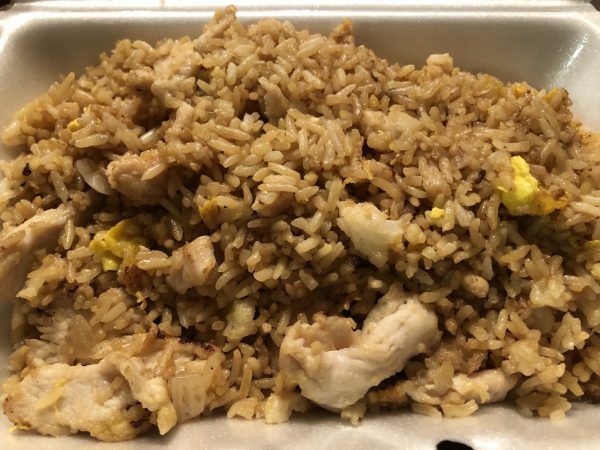 The kids really enjoyed the chicken fried rice which was a plus. The Kung Pao pork offered a good amount of spice with the only drawback being the bed of onions the pork sat on. I would have liked more vegetables like green peppers. 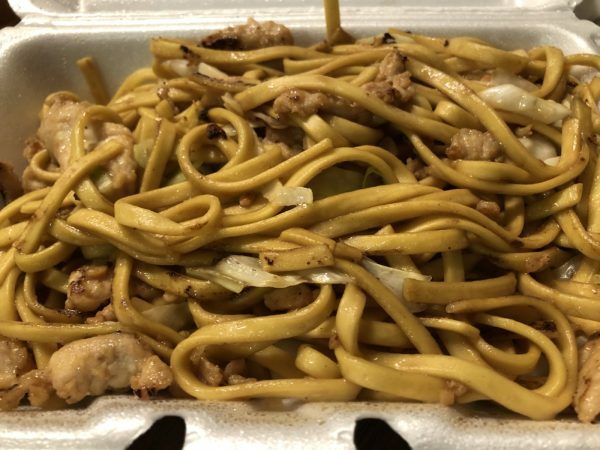 The chicken lo mein was similar to the rice in the fact it wasn’t anything memorable or deplorable. The biggest complaint of the meal were the crab rangoon and eggrolls that came up with the meal. 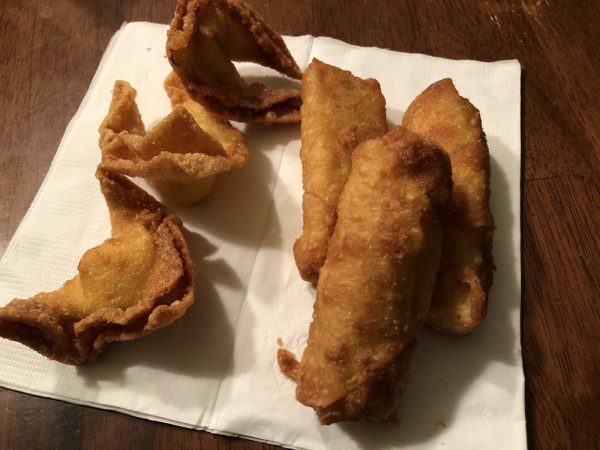 I’m not sure one could actually call it crab rangoon because there wasn’t a hint of crab in ours and the eggrolls tasted like something found in the frozen section of a grocery store. It was bad. 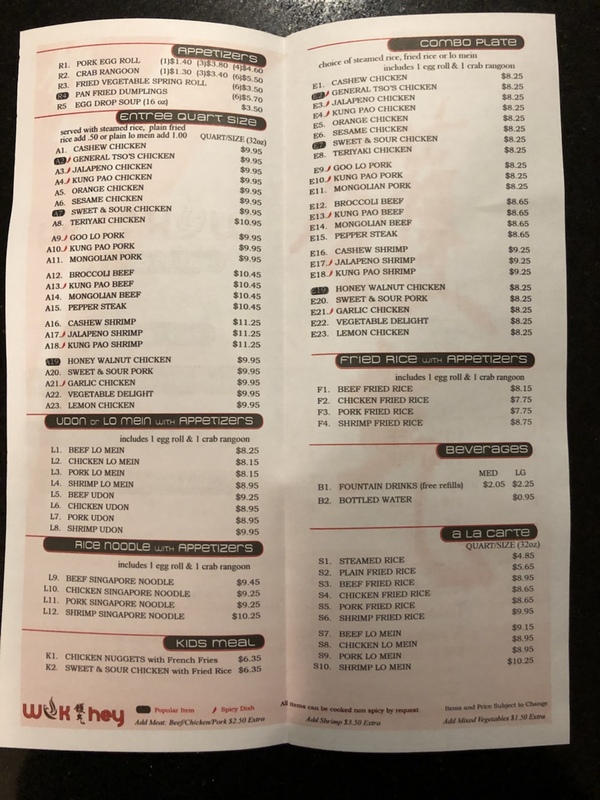 Our visit to Wok Hey was pretty standard and what you’d expect from your run of the mill quick service Chinese restaurant. If you’re in the area, it’s convenient and not a bad choice for a quick meal. In comparing prices to other places, they are pretty much the same with what you’ll find.